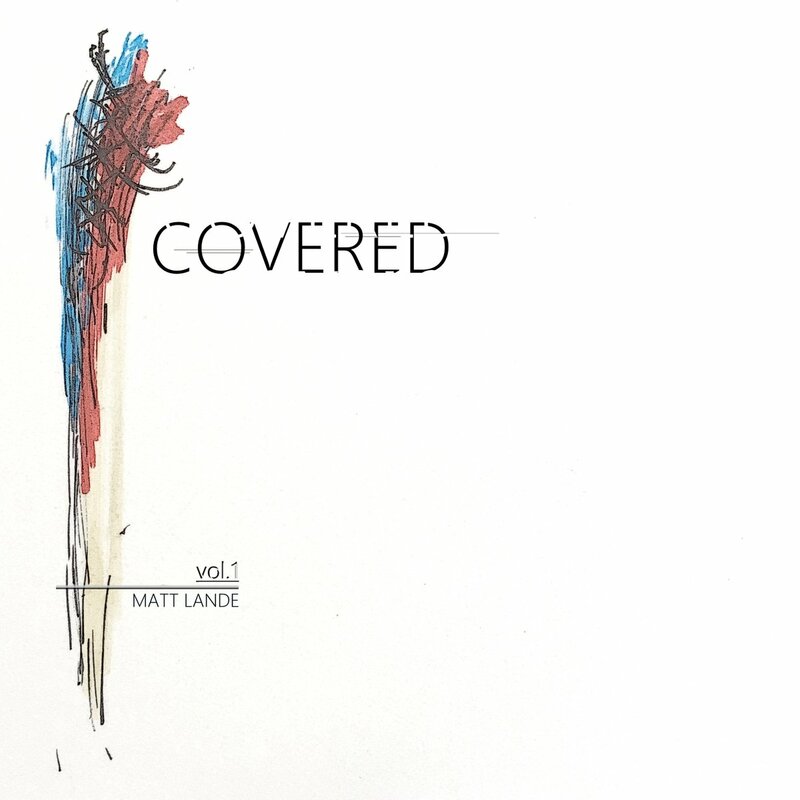 Exclusive: Interview with Matt Lande – New Album “Covered Vol. 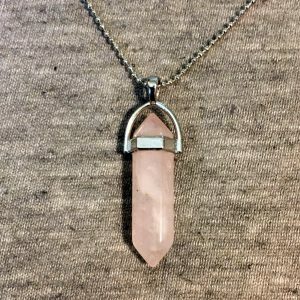 1” Now Available! HNS: Was there a particular inspiration for this album? ML: I played for a charity event in England called One More Shot, in April of this year. I included a couple of covers in with my sets and got such a wonderful response that when I got back to the states I decided to do a full cover album with input from fans on what they would like to hear. I later decided due to time and scheduling I would break it into two volumes. Covered vol.1 and vol.2. The first was scheduled to have 5 cover songs and a hidden track however after recording Prince’s Nothing Compares 2 U which was made famous by Sinead O’Connor’s version in 1990, I was notified by my distribution company that Prince’s camp isn’t releasing the rights to sell covers of his music so I unfortunately had to leave it off the album. 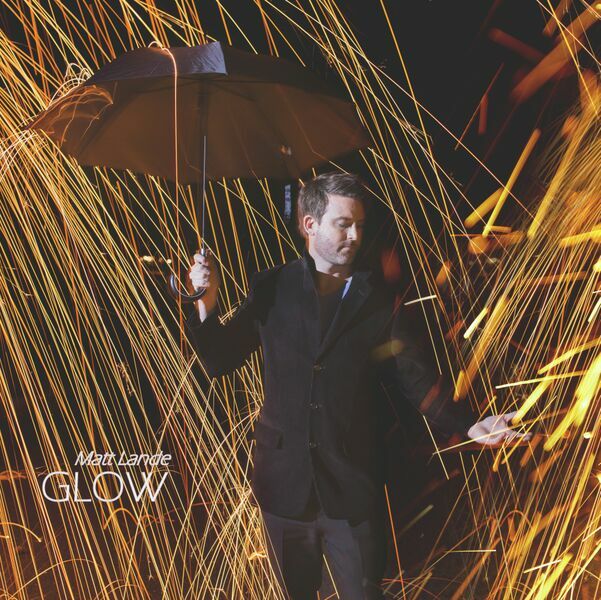 Free stream and download for that one though from www.MattLandeMusic.com. I’ve only finished the guitars on vol.2 so there’s still plenty of work to do on it. 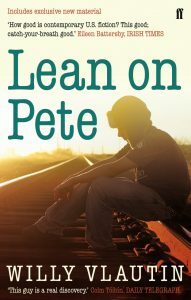 I was just hired to work on a film however called Lean on Pete, staring Steve Buscemi, for parts of August so it will be a little while until I can get back to finishing the second volume up. It should however be ready for release sometime this fall. On a side note…”Lean on Pete” is a film based on author Willy Vlautin’s 2010 novel by the same name. Andrew Haigh is set to direct the production that he adapted to the screen and, in addition to Steve Buscemi, the film will star actors Travis Fimmel, Chloë Sevigny and Charlie Plummer. Matt has landed a role as a stand-in. Congrats Matt! HNS: Would you talk a bit about what goes into making this kind of album? ML: I wanted to do more than just record and produce or co-produce these recordings. I decided to take a big step and handle each aspect of the recording process (besides mastering) myself. I wanted to also arrange and produce them in a way as to not lose the essence of why people became fans of the songs in the first place while incorporating my spin on them as well. Getting the rights to distribute and sell covers is generally a simple process through the distribution company I use. They handle that and it’s a minimal yearly fee and of course they collect a percentage for the original artist from any sales. HNS: Will you be performing any of these covers live? ML: I will perform some of the covers live, yes. HNS: What is the album cover itself? ML: The album art is actually a quick minimal art sketch I did and took a picture of. HNS: Will there be more contests through your social media i.e. 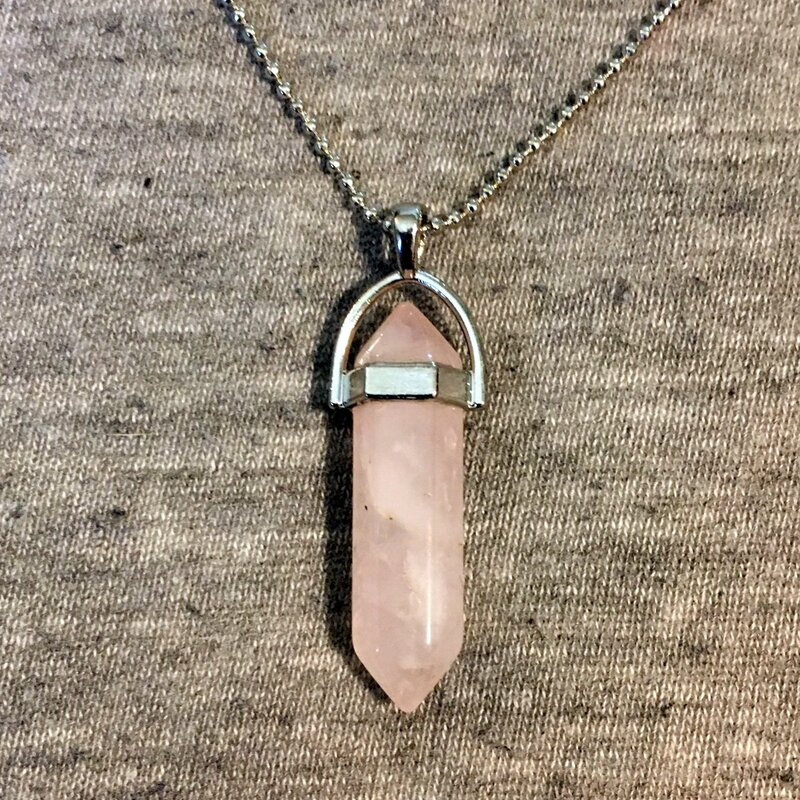 the Glow album and merch pendant recently given away via Twitter? Recent merch combo Matt has given away. ML: Any contests are random that I do. It’s fun to give stuff away so I try to do it fairly often. So, if you aren’t following Matt Lande yet on social media, we suggest you do: Facebook, Twitter, Instagram. Also, if you are a long-time fan of Matt’s or a first-time listener, who really enjoys acoustic guitar along with a little cello and violin, download the new EP HERE and let him know what you think! 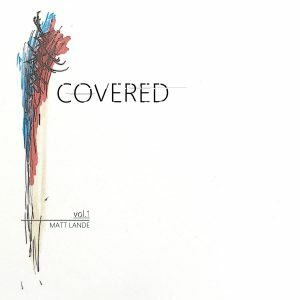 Continue to follow HNS for information about the release of “Covered Vol. 2” and so much more from Matt Lande.